Episode 48 is available in our episode archive. We thank BrandVerity for sponsoring this episode. 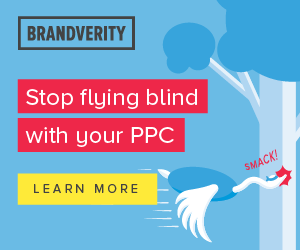 Click here to get a free month of PPC monitoring! Yes people, YES!!! It’s that time again! It’s time to put our dukes up and have a good old fashioned GREAT DEBATE! 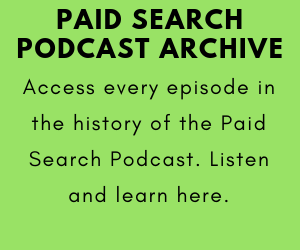 On today’s episode of the Paid Search Podcast, Chris and Jason debate whether or not AdWords advertisers should bid aggressively for the number 1 position, or if they should go with a more conservative bidding strategy to go for positions 2 and 3. 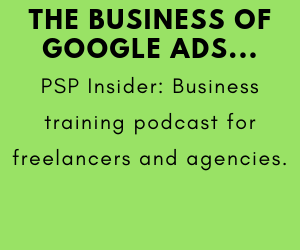 The guys also answer a fan question about automation and whether or not it will put marketing agencies out of business. And they also preview next week’s show. The guys did a companion After Show on YouTube where they broke down the debate and went over their personal opinions on position 1 versus positions 2 and 3. That After Show can be found here. 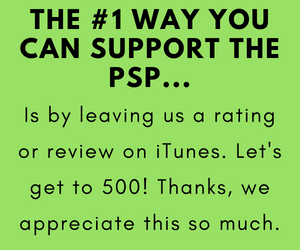 And please share the show with friends and colleagues, we really appreciate that!